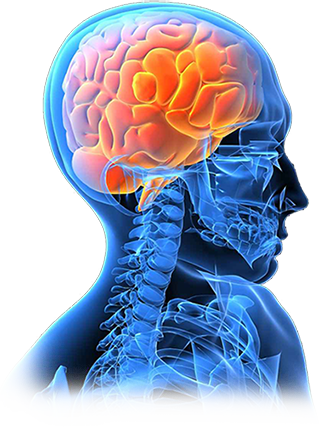 Dr. Ghosh has considerable expertise and experience in the management of gliomas of all types. He uses the current state-of-the-art technique in the management of glioma resection including microsurgical technique and use of image guidance. In addition for tumors that cannot be removed safely or completely with open surgery, Dr. Ghosh utilizes stereotactic radiosurgery using the CyberKnife system or the Gamma Knife system when indicated. In addition, Dr. Ghosh performs minimally-invasive stereotactic biopsies of these tumors when the need arises.